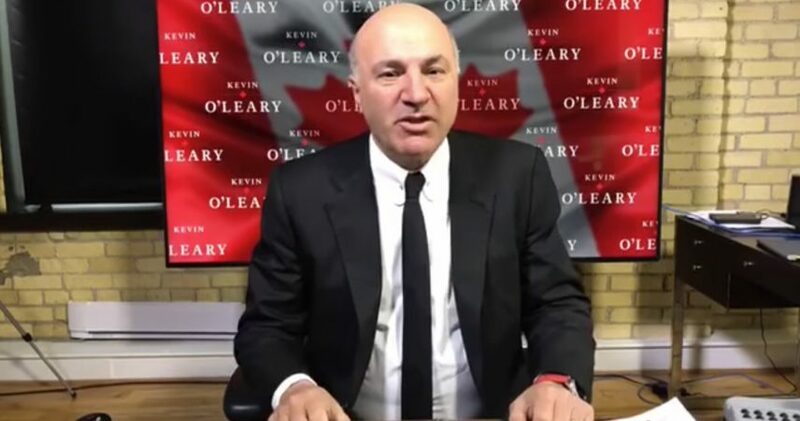 Shark Tank and Dragons Den host, Kevin O'Leary, wants to be PM of Canada. He's announced he is interested in being the Conservative Party of Canada's new leader. This would be a huge improvement from the spendthrift pretty boy, Justin Trudeau who is an expert at spending other peoples money and is introducing North Americas first carbon tax. The outspoken Kevin O'Leary holds many free market capitalistic views. 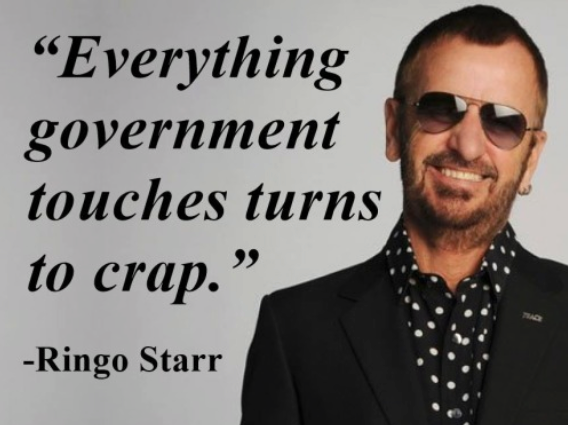 He's a businessman himself, so he knows all about what taxation and regulations do to businesses and how it restricts growth. Is Kevin O'Leary going to be Canada's Donald Trump? He will certainly be a divisive candidate and will make the PM debates less of a bore.